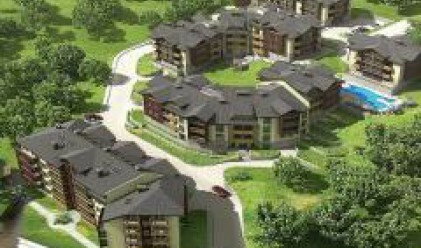 Gated residential complex Avalon will open doors in 2010, the developer told Profit.bg. The complex covers an area of nearly 12 decares and its total built-up area is nearly 20,000 m2. It is situated in Sofia's Boyna neighborhood, Kumata Str (on the spot of the former Chepishev restaurant). Avalon is located away from the noise of the city center, but is near Bulgaria Blvd - one of Sofia's main city arteries. Residents can enjoy extras such as a swimming pool, a gym, coffee shops, a supermarket, a dry cleaner's, a kindergarten etc. The constructor is Real Engineering 2004 Jsc, and the project designer is Prorch Jsc. Bigla III is the executor and Bulexpert is supervisor of construction works.